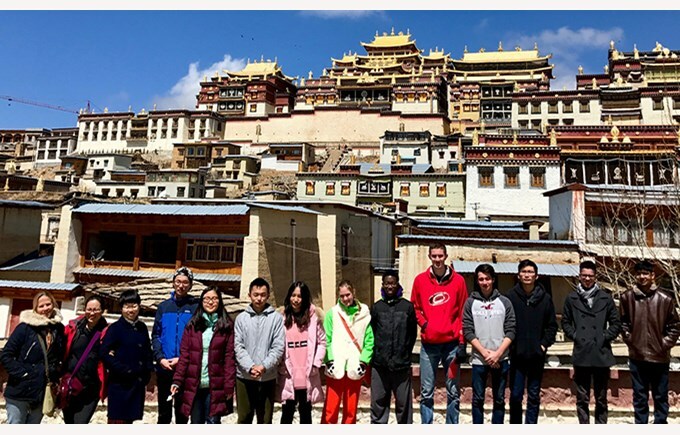 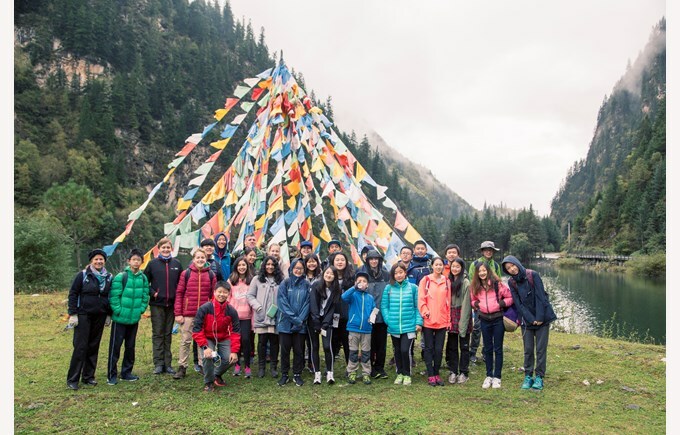 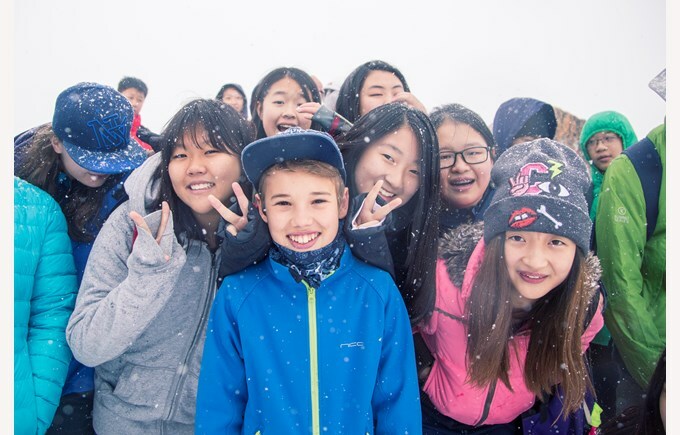 LIS is a full member of both the Association of China and Mongolia Internationals Schools (ACAMIS) with approximately 75 schools across China, Mongolia, Hong Kong, Macau and Taiwan and the Chengdu International Schools Association (CISA) with 6 schools in and around Chengdu. 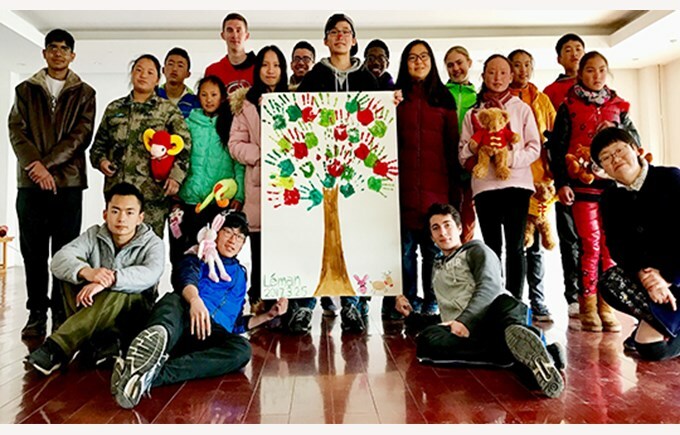 Léman is the only school in Chengdu to be a comprehensive and aligned school in ACAMIS. 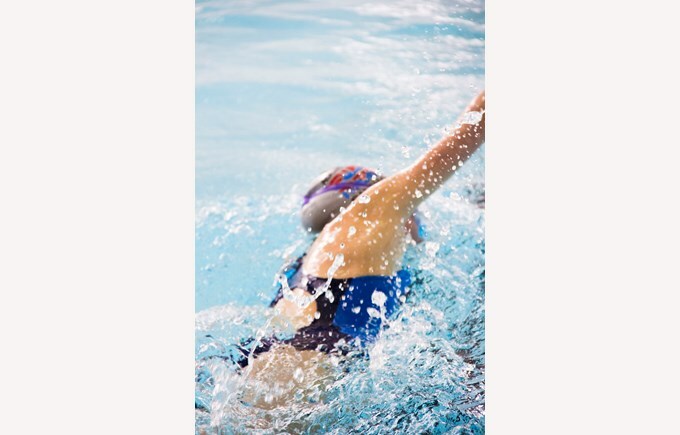 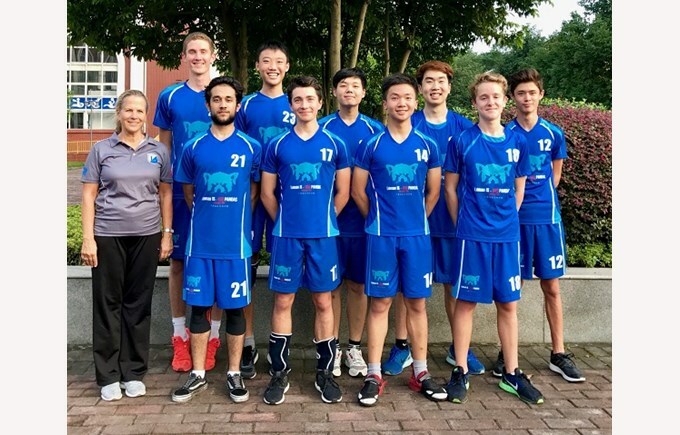 We host tournaments with athletes from across the ACAMIS spectrum of schools and travel to Soccer, Volleyball, Basketball, Cross Country and Swimming events annually. 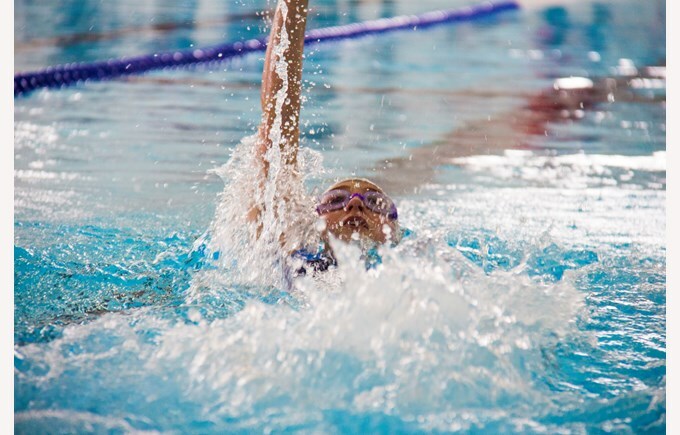 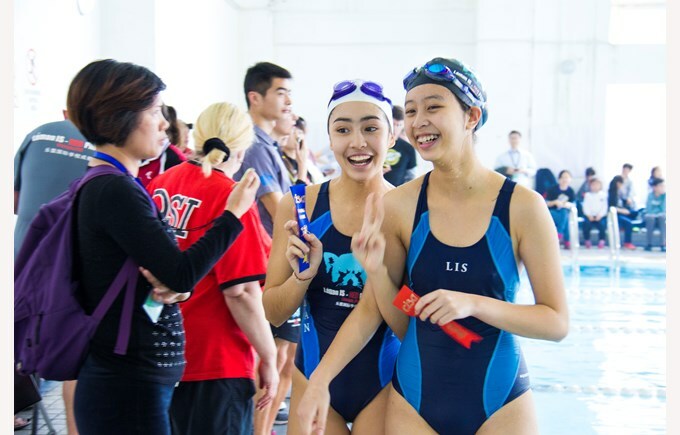 Léman is a prominent member in Silver Division ACAMIS with consistently good results in all sports. 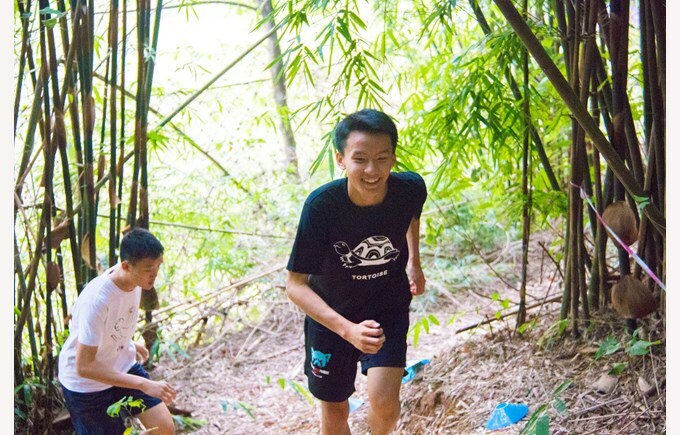 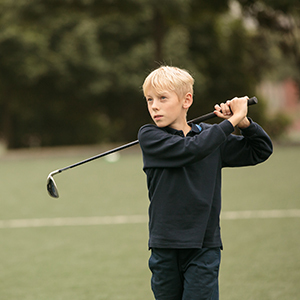 We are proud to have the best on-campus-sporting facilities of any International School in the Chengdu. 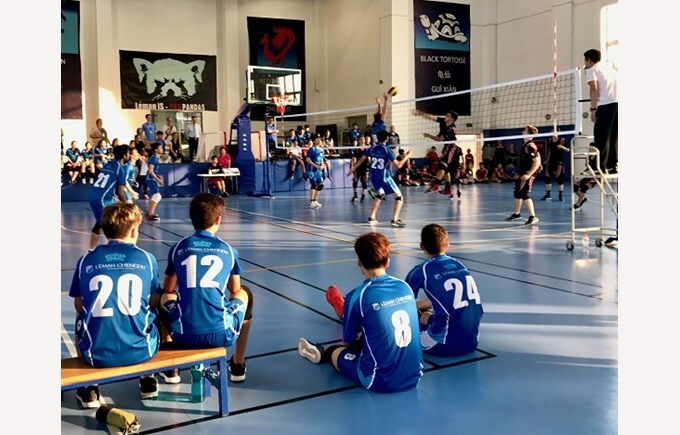 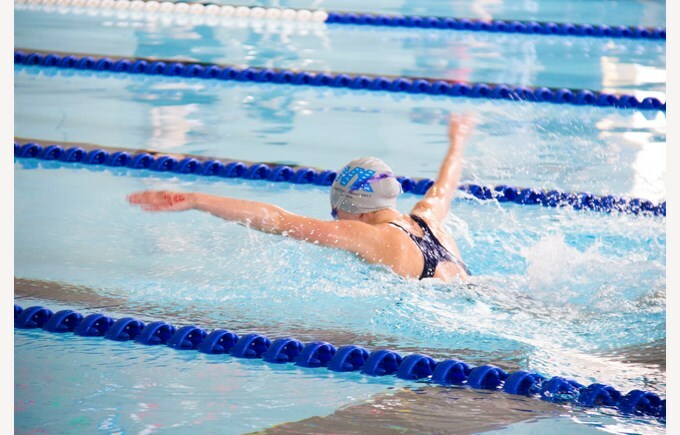 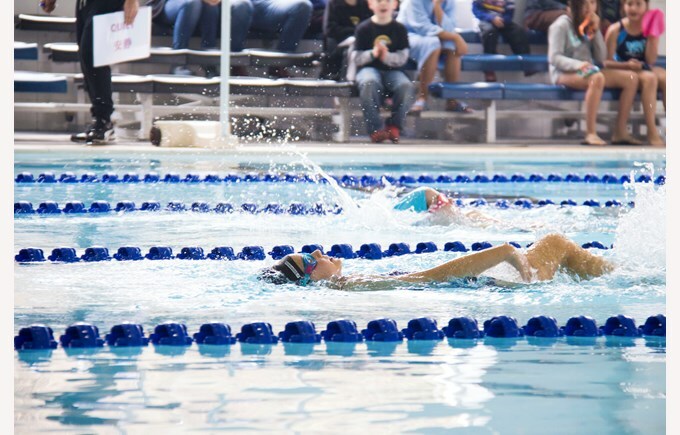 In CISA, Léman hosts the vast majority of sporting events and welcomes the others schools to our two full sized artificial soccer pitches, indoor Gerfloor volleyball courts, 25 meter – 6 lane heated pool, 400 meter track, and extensive cross country trails. 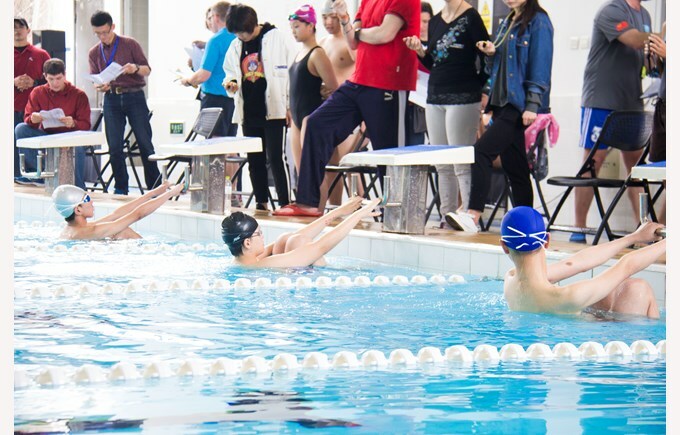 Our coaching staffs come from around the world and have extensive backgrounds in their chosen sports. 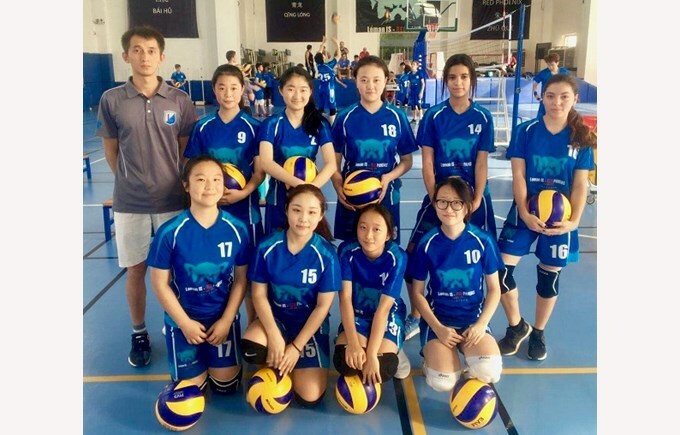 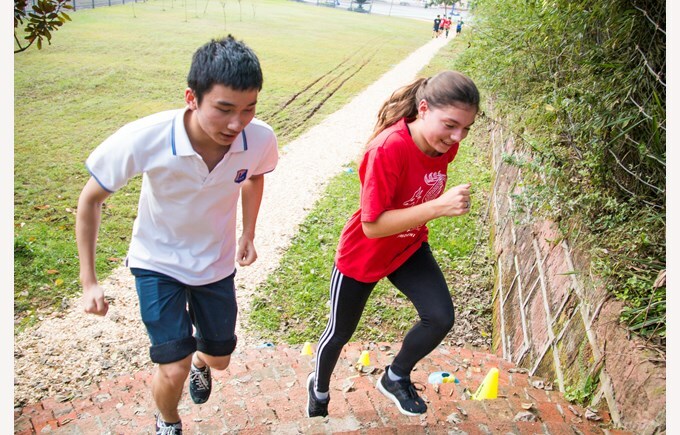 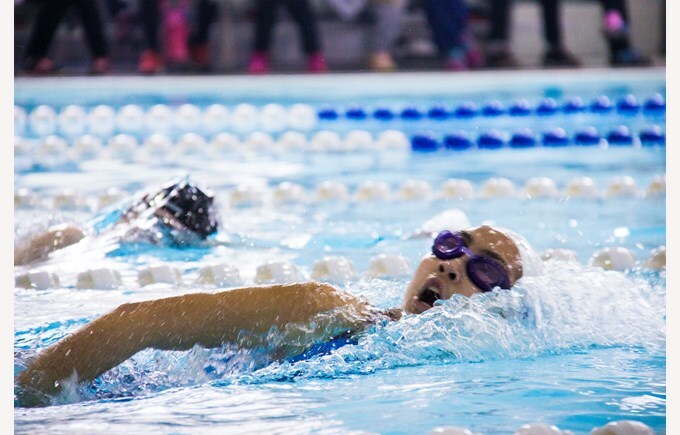 In preparation for the culminating ACAMIS tournaments, the student athletes benefit from regular practice for the specific seasonal sports and weekly games with other international schools in Chengdu.